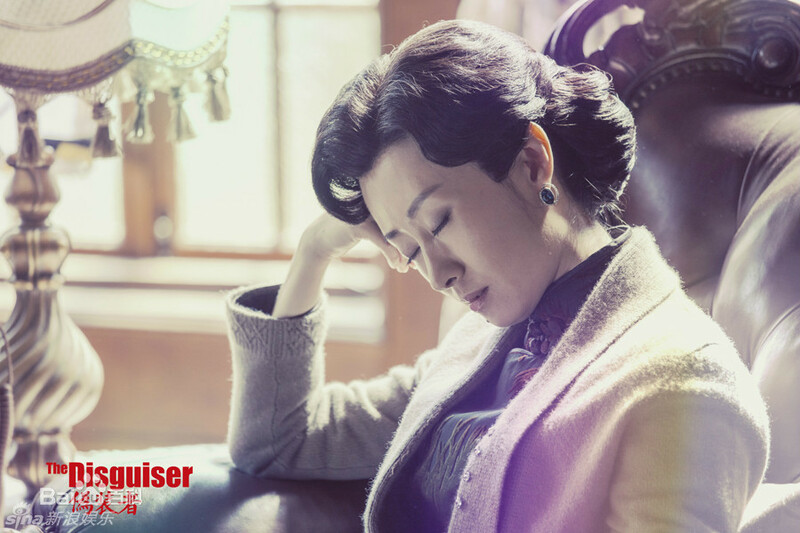 Set during the Second Sino-Japanese War (1937 – 1945), The Disguiser tells the story of the Ming siblings and their fight for their country. Ming Lou works as the Chief Economic Advisor for the new government instated by the Japanese. On the surface, he’s a traitor to his country, but in reality, he’s a Chinese spy. 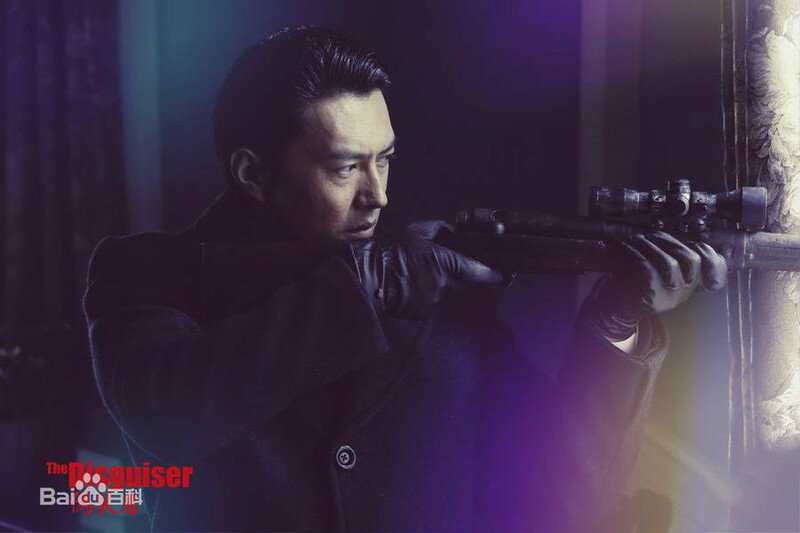 With the help of Ming Cheng, his special assistant whom he treats like a brother, Ming Lou leaks out relevant information and carries out special tasks to help the Chinese in their covert operations. Little brother Ming Tai catches the attention of Wang Tian Feng with his quick thinking and sharp observation skills on his flight to Hong Kong. 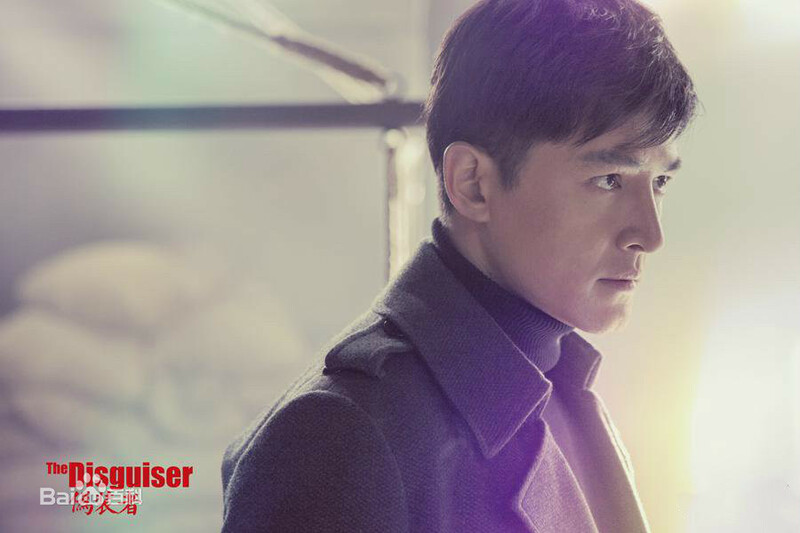 Wang Tian Feng kidnaps him and makes him undergo arduous training at a Nationalist Party (Kuomintang) military school. After completing his training, Ming Tai returns to Shanghai to carry out a series of covert operations against the Japanese. Big sister Ming Jing heads the family business and secretly helps the Communist Party when they need supplies. 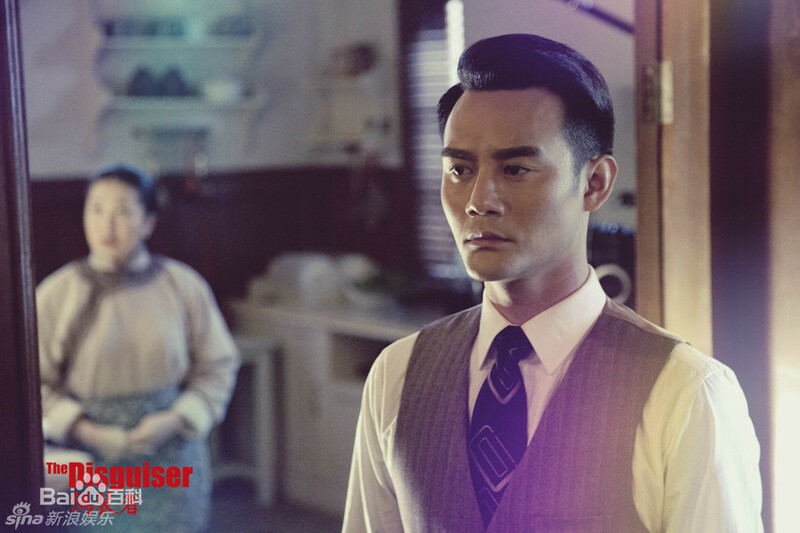 I attempted to fill the gaping hole that Nirvana in Fire left in my heart with The Disguiser, the most obvious choice because of the cast. Thankfully, The Disguiser does not disappoint with its story of familial and patriotic love. The planning of the covert operations are as good as the strategic moves for the power in Nirvana. However, it was less methodical and a bit messier – for Nirvana, there was a checklist of ministers and powerful people to expose, but for Disguiser, everything depended on what the Japanese were doing and what they knew. For characters that were supposedly very suspicious and cautious, the Japanese were too careless whenever it mattered. But if you just go along with the writers, it’s still a great story that puts you on the edge of your seat. Although there were fewer bromances in Disguiser, they were stronger than the ones in Nirvana. All three brothers are truly a family even though they aren’t related by blood. Ming Lou and Ming Cheng are by far my favorite pair because of how well they understand each other, work together, and confide in each other. They had the same ideology and were truly inseparable. There was more romance in Disguiser, but I think this took away from the drama. The problem is that the audience doesn’t fall in love with Jing Yun when Ming Tai falls in love with her. We didn’t get to know her for long enough and then we were suddenly hit with the fact that Ming Tai loves her. She didn’t have enough screen time in the beginning, and we didn’t really see the falling in love process. Overall a great drama. Nothing can ever take the place of Nirvana, but The Disguiser comes pretty close. But despite that firm belief, he is still very protective of his family. He never wanted Ming Tai to join in the fight for China. As Wang Tian Feng points out “You, me, and everyone else can die for our country, but your brother is the only one who can’t?” For the final “Sounding of the Knell” operation, he couldn’t accept that Ming Tai would die, so he comes up with plan after plan to make sure that Ming Tai would live, even if it could cost his own life. Ming Tai is the baby brother that everyone wants to protect and keep oblivious to the harsh realities of war. Everyone just wants him to lead a normal life, but he wants to do more. So when he was kidnapped and brought to the military school, he didn’t resist too much and graduates as Wang Tian Feng’s best student. He’s fiercely loyal with strong ideals, but he’s a bit rash. He jumps into danger without thinking, especially when it’s to save someone he loves. Even if he knows that he’s not in the best position to do the saving and he might be putting even more people in danger, he doesn’t hesitate at all. Growing up, he was spoiled by Ming Jing. He has a very carefree personality, and if it weren’t for the war, he would’ve continued to live a carefree life. In a joking kind of way, he is the most “powerful” one in the Ming family because he keeps Ming Jing in check, Ming Jing keeps Ming Lou in check, and Ming Lou can’t really keep Ming Tai in check, so the checks and balances don’t quite work out. Ming Cheng is the adopted son of Auntie Gui, who worked for the Ming family. After Ming Jing and Ming Lou found him abandoned and abused by Auntie Gui, they took him in and kicked Auntie Gui out of their house. Since then, Ming Cheng has been with the Ming family, and as an adult, he works for the them, specifically as Ming Lou’s special assistant/trusty sidekick. However, he is a part of the family – he calls Ming Jing “Da Jie” (elder sister) and Ming Lou “Da Ge” (elder brother) instead of addressing her as “Da Xiao Jie” (mistress) and him as “Da Shao Ye” (master) the way the other servants do. The Mings care about his happiness – Ming Jing wanted to set him up on blind dates so that he could live a normal life and be happy, Ming Lou would’ve kicked Auntie Gui out (a second time even though she had nowhere to go) because Ming Cheng was uncomfortable with her around, etc. But despite being a part of the family, he sees himself as a servant, a step below the other Mings. He’s always quick to say that he’d give up his life or sacrifice himself – whether it’s to save Ming Tai or because he made a grave mistake that could cost everyone else their lives. But Ming Lou would reprimand him and demand that he comes back alive with Ming Tai because he’s just as important or come up with a plan to get everyone out of troubled waters. Ming Cheng had to carry out a lot of the tasks that needed to be done because Ming Lou was always closely watched. Throughout the drama, he had to act as if he was on bad terms with Ming Lou so that others (i.e. the Japanese) would think that he could be easily manipulated. Ming Cheng is extremely resourceful and very smart, but he sometimes slips up because he doesn’t think two steps ahead the way Ming Lou does. Ming Jing is the overprotective big sister who gave up her dreams and had to take on heavy responsibilities at a young age after her parents died. She is the chairwoman of the Ming family business and takes care of everything, which gives all the Ming brothers the freedom to do what they can to fight for their country. If she didn’t have to take care of the family business, she would’ve gotten training to fight for China too. But now, she has to settle for taking on a smaller, less active role – using her resources to provide for the fighters whenever they need her. She is especially overprotective of Ming Tai and often spoils him. Because Ming Tai’s mother died to save her and Ming Lou, she cares for Ming Tai in his mother’s place. She does her best to give him a normal life – sending him to school in Hong Kong, trying to get him married, etc.